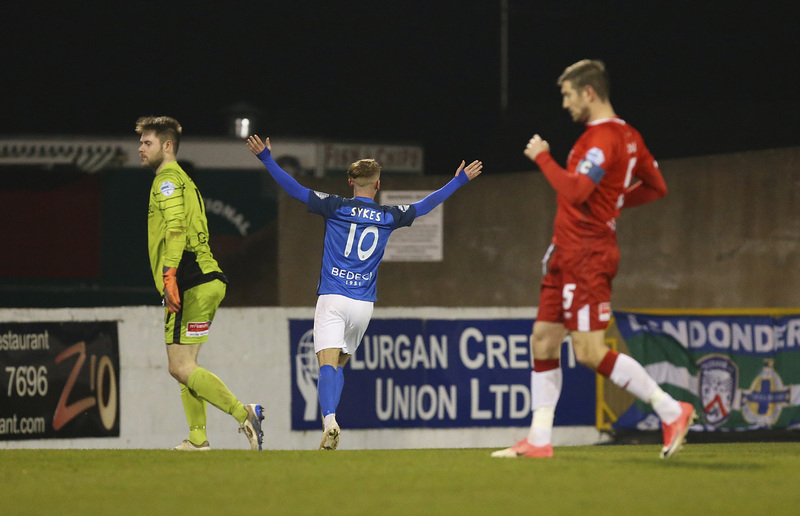 Gary Hamilton will be hoping to build on the superb performance at Seaview on Saturday as Glenavon travel on Tuesday to the Bangor Fuels Arena to take on Ards in the Bet McLean League Cup Third Round, kick off 7:45pm. 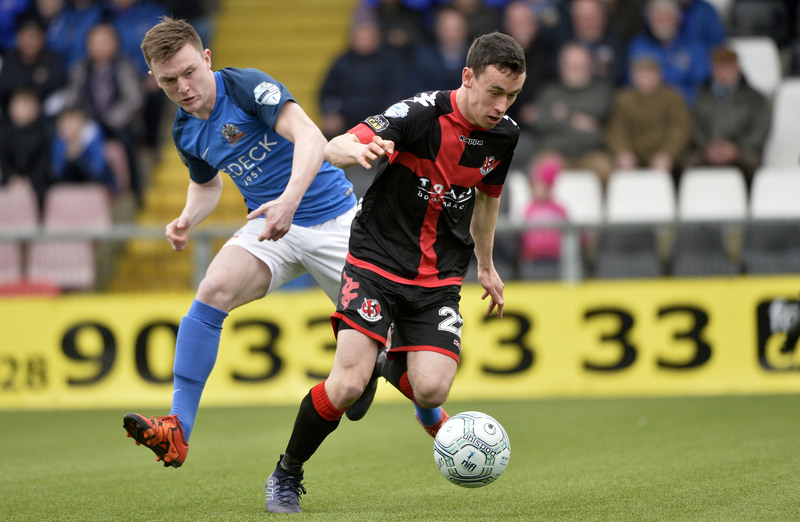 Glenavon went at Crusaders with great attacking intent right from the kick-off and the gaffer will be looking for more of the same against Ards. 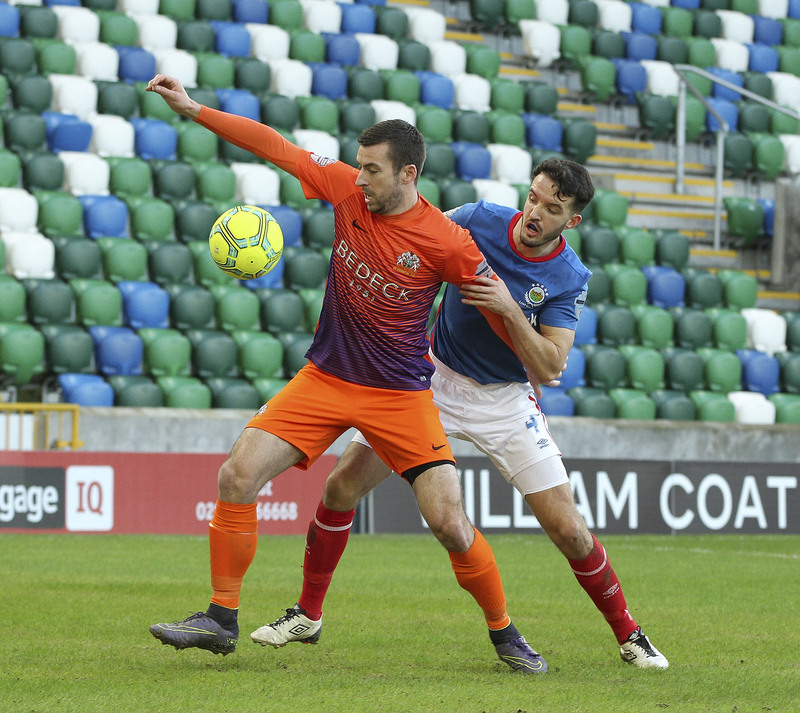 The secret to Glenavon’s success so far this season seems to be high energy and fitness levels and the confidence of a young squad that, on Saturday, had an average age of just 23 years and 187 days. 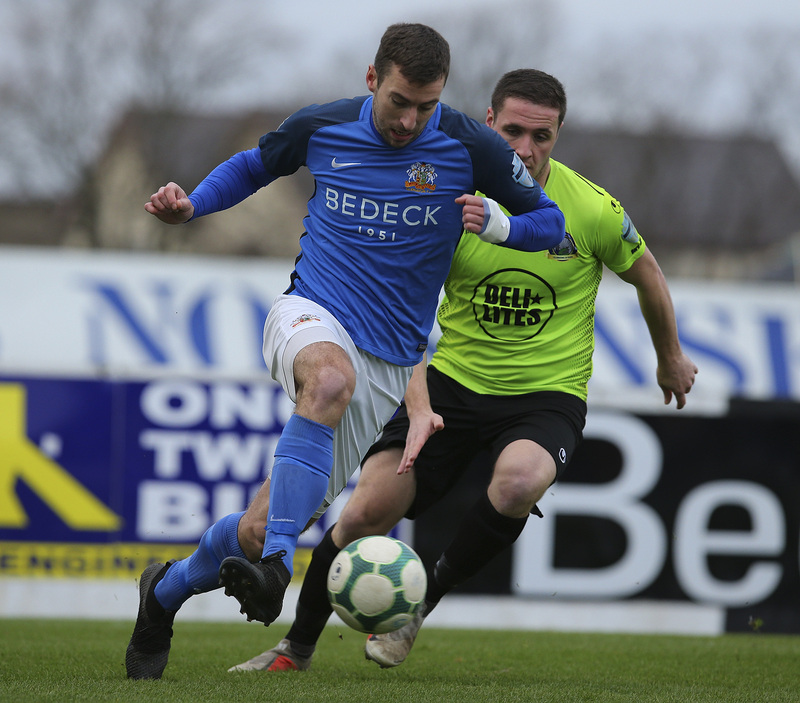 While Glenavon was winning at Seaview, more comfortably than the 2-3 score line might suggest, Ards was involved in a nine goal thriller at Ballymena, Colin Nixon’s side losing out to the Sky Blues by a 6-3 margin. “Obviously we want to get through to the next round and it’s our aim before the start of every game to win it,” Gary told us this evening. “We’ll be without Sammy (Clingan) and Simon (Kelly) again because we don’t want to risk them on the 4G. It looks like we’re also going to be without Andrew Mitchell who’s struggling after the match on Saturday. We had to take him off on Saturday and he was complaining at half time. We don’t want to take any risks with him, as much as we would love to win the League Cup, unfortunately it doesn’t get you to Europe so we have to prioritise and, at the minute, Andrew Mitchell is the top goal scorer in the league and the last thing we can afford is to be without him for three or four weeks. 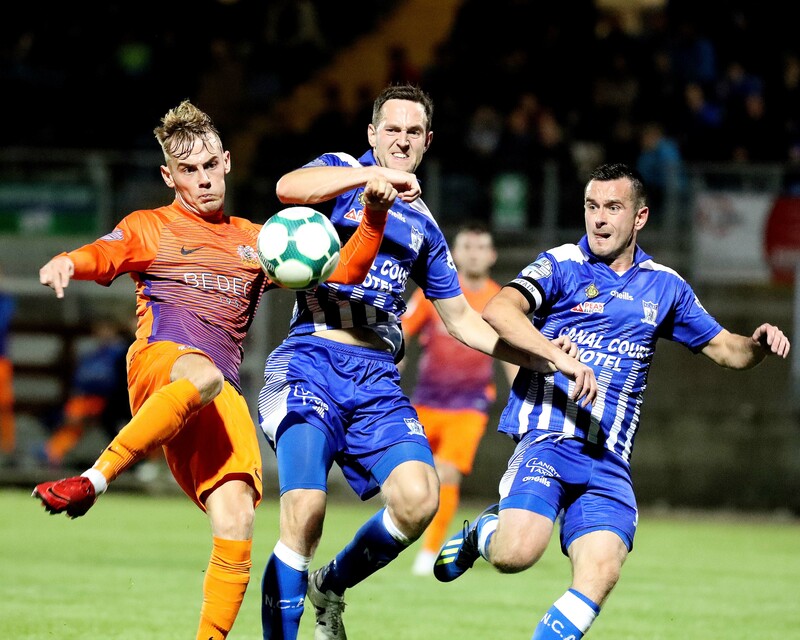 In the last round of the League Cup Glenavon eased passed Donegal Celtic 5-1 despite going behind to an early goal by the visitors, 17-year old Jack O’Mahony equalising before Mark Sykes eased any nerves with a superb hat-trick, his first for the senior team. 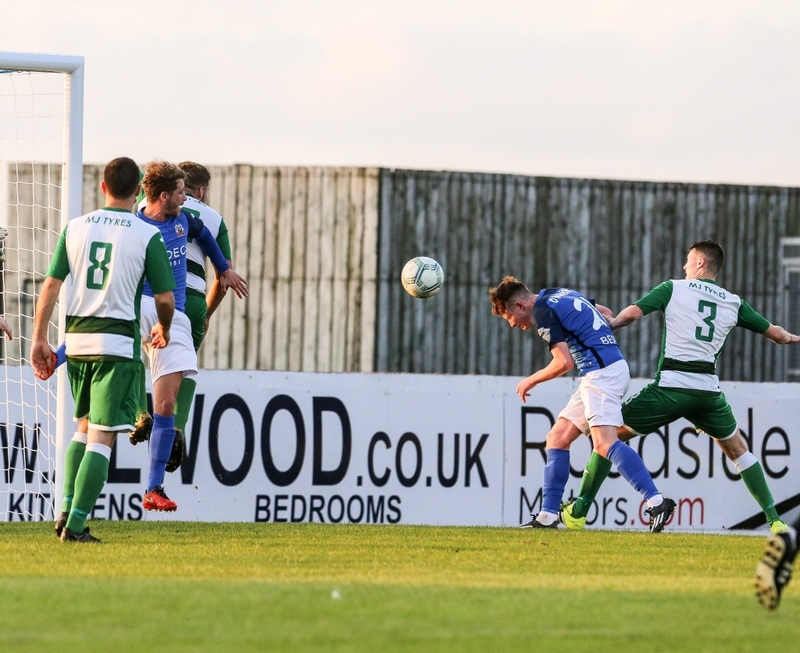 Ards also had a comfortable home win, seeing off Queen’s University with a 5-0 victory.